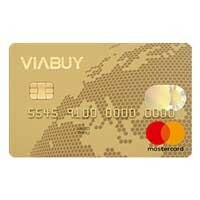 This German credit card is a prepaid Mastercard. That means it’s a credit card on prepaid basis, that can be used at any Mastercard points of acceptance. With the Black&White Prepaid Mastercard you pay as you go. Registering for the Black&White Prepaid Mastercard is easy and only takes 3 minutes. You can purchase it online by clicking the red button Jetzt bestellen. There is no need for a SCHUFA check or a salary statement. After registration, the Black&White Prepaid Mastercard will be sent to you via post within 1-2 days. 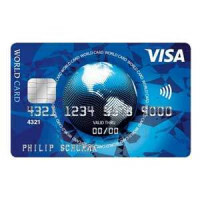 Then, it only takes a few seconds to activate the card and you can use it as soon as it arrives. This German credit card is valid for 3 years. 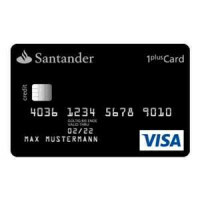 With the Black&White Prepaid Mastercard, no monthly or annual fees apply; there is only a one time fee of 89.90€. This German credit card is cheaper than German prepaid credit cards by other providers. As the Black&White Prepaid Mastercard works on prepaid basis, it protects you from spending too much. You can only spend the amount you have charged the card with. Therefore, high interest rates and debt traps can easily be avoided. 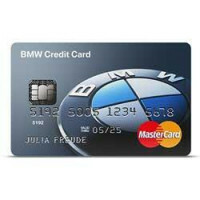 This German credit card can be used at any Mastercard points of acceptance within Germany and abroad. Charging the Black&White Prepaid Mastercard is easy. 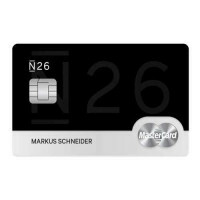 You can do it online via bank transfer, Giro Pay, SOFORT Überweisung or by purchasing a Black&White Prepaid Card. The Black&White Prepaid Mastercard comes with an online banking account, that you can use on any device. Also, you will receive an IBAN. Although the Black&White Prepaid Mastercard is one of the cheapest German credit cards, it comes with some hidden costs. Cash withdrawal within Germany and abroad is equally expensive (4.99€ per transaction). 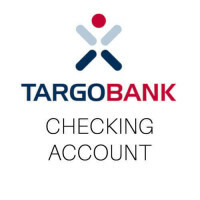 Bank transfers and transfers with Giropay cost you at least 1.79€ (a 1% fee for each transaction). When you want to use the Black&White Prepaid Mastercard abroad a usage fee of 2.49% applies (for foreign currencies). To send you your PIN, the provider charges you with 3.49€. 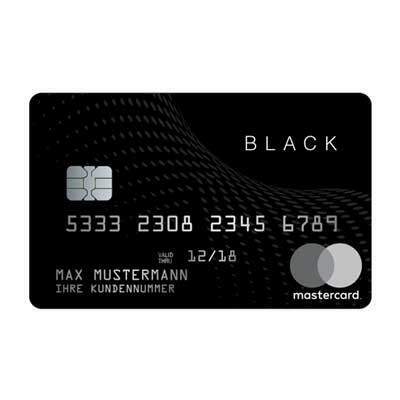 Also, no travel insurance or discounts are included with the Black&White Prepaid Mastercard, as is the case with many other credit cards in Germany. Therefore, the Black&White Prepaid Mastercard is a good choice for young people and online shoppers. 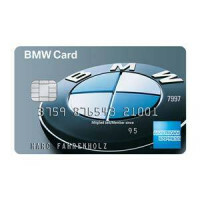 When you are traveling a lot, you might want to check out other German credit cards.